> Could You Make Room for One More? Could You Make Room for One More? Caring Glasgow people are being urged to make Room for One More in a new campaign to find short break foster carers. Families for Children are keen to hear from city residents who would like to provide weekend, respite or shared care for vulnerable young people. A new TV, online and video recruitment campaign is underway to encourage people to make a huge difference in a child's life by welcoming them into their homes. Short break carers look after a child for a minimum of one weekend a month or a mid-week equivalent. Sometimes, they also provide longer care of a week or a fortnight during school holidays. They come from all walks of life and often work full-time. They can be single or have a partner and must be over the age of 21. 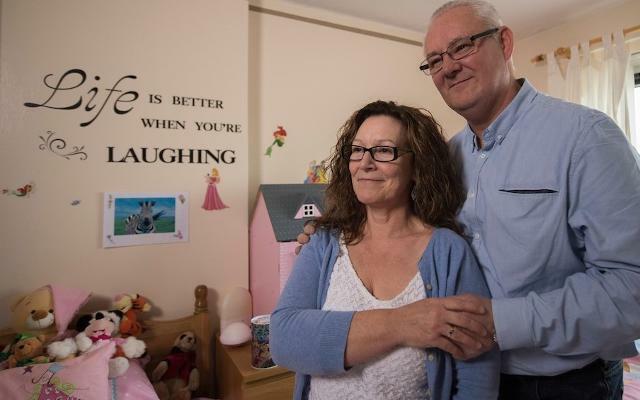 Carers may also have their own family living at home or have no children. No special qualifications are needed and training and support are provided. Margaret and Will McPhilemy both work and have two grown up sons. One or two weekends a month, they also provide short break foster care - previously looking after two young sisters and are now caring for two brothers aged five and three. 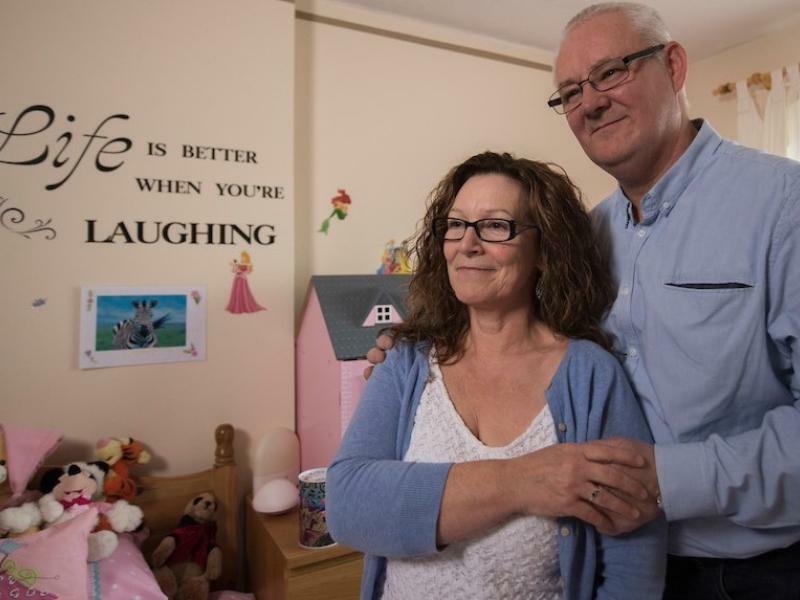 Margaret (53), a mental health worker, said: "We never thought we could foster because we work full-time - we thought we'd have to give up our jobs, then we found out about respite care and everything changed. We're offering love and affection to children, as well as teaching them things like their alphabet and numbers. It can be hard work but it is very rewarding. It really makes you feel good. The children would melt your heart." Contracts Supervisor, Will (57), added: "We get a lot of enjoyment out of it and it helps keep us young! It brings fun and laughter into our lives. We do all the things children love to do, like having a carry on in the garden or we go to the park. It's things we haven't done for years as our boys are older and you forget how much fun they can be!" The couple previously looked after two sisters who loved to sing and dance. They now care for two brothers who both have autism. Margaret said: "The boys get on really well with our two dogs. They love to run about with them and are very gentle with them. They absolutely adore us too. They love coming to our house and it gives their mum a break. They are lovely wee boys." Aileen Shaw of Families for Children said: "Short break fostering can have a hugely positive impact on a child's life and can also be a rewarding experience for carers. Supporting a child and sharing fun and new experiences with them can enrich the lives of all involved. It can also help their wider family by providing much-needed respite care which enables them to recharge their batteries, have some time to themselves or spend quality time with a sibling who may have additional needs."